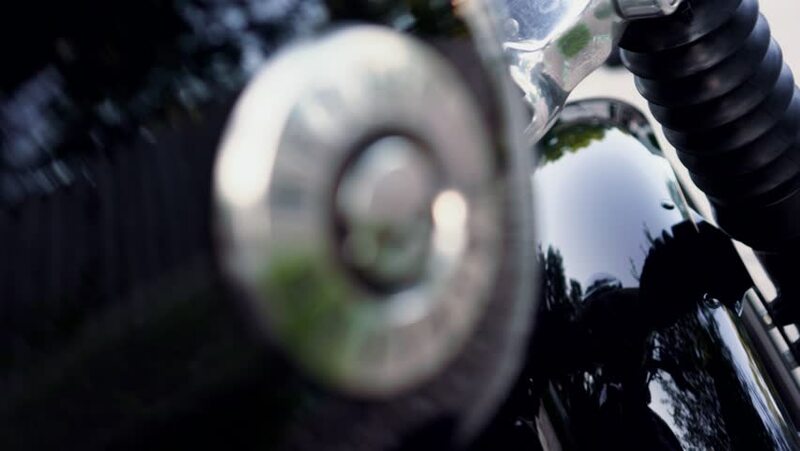 Metuchen, New Jersey, USA - July 15,2018: Pan shot revealing Harley-Davidson details, clean close up shot of gas tank in Metuchen, NJ, USA. hd00:30Close-up panning shot of EQ Knobs on a mixing console desk. Right pan, top view, shallow DOF.